Financial Analysis Course will help you Master Accounting, Business Valuation, Excel, Financial Analysis, Forecasting, and PowerPoint skills. 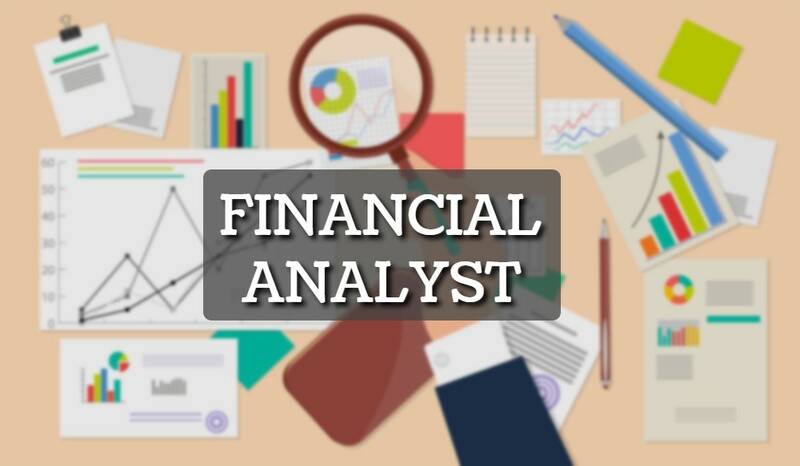 What is a must-to-know skill for Financial Analyst? Taking the Financial Analysis Course would be the best decision of your life and it will answer all the questions that you’ve in your mind. With this, you’re guaranteed to become a Successful Financial Analyst. With Financial Analysis course you’ll be able to evaluate your Business, make budgeting plan, work on Projects and determine the Performance and suitability of your entity. The Course will guide you to have an entity which offers assured Monetary investment. It is nothing but examining the financial information in order to make business decisions. The Financial Analysis Course will help you Advance your Career. 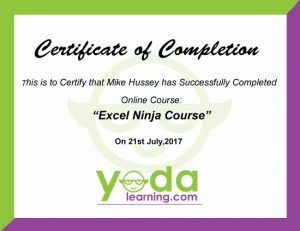 Also, if you’re an Expert at Excel then this would be a major add on to your skill. The main Objective is to help the learners analyze the Financial Statements in their Companies. It will help you analyze the Balance Sheet, Cash Flow and the Income Statement. With Financial Analysis Course you can lead in Banks, Equity Research companies, Investment Firms, Insurance Companies, Investment Banks, Individual Companies and KPOs. ✓ #How to Perform robust vertical and horizontal income statement analysis by applying various performance ratios. ✓ #How to Approach the benchmarking income statement performance against an appropriate peer group. ✓ #How to Prepare Presentations, charts, and graphs to help illustrate financial trends regarding inflation, interest rate, etc. Financial Analysis Boot Camp Course is our Partner Course.